Well, together with iFormulate’s Associate Partner, Malcolm McKechnie, we’ve written a White Paper which shows how you can gain maximum value from Open Innovation by taking a look outside your own sector in order to find new opportunities, new technologies and new partnerships. Formulation is a great area to take this approach because companies in pharmaceuticals, cosmetics, homecare, foods, agrochemicals, paints and inks are often faced with similar challenges and can make use of a common set of technologies. 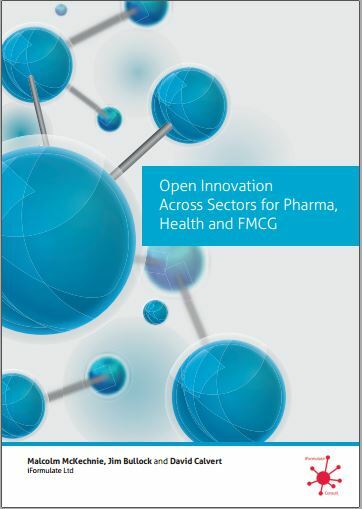 To receive a copy of the iFormulate White Paper “Open Innovation Across Sectors for Pharma, Health and FMCG” then simply email us at info@iformulate.biz.